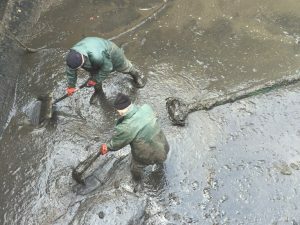 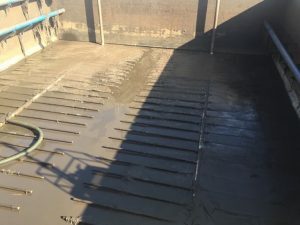 Industrial cleaning of Activated Sludge Tanks from sand deposits, sediments and screenings with the use of special pump operated by FILTECH professionals. 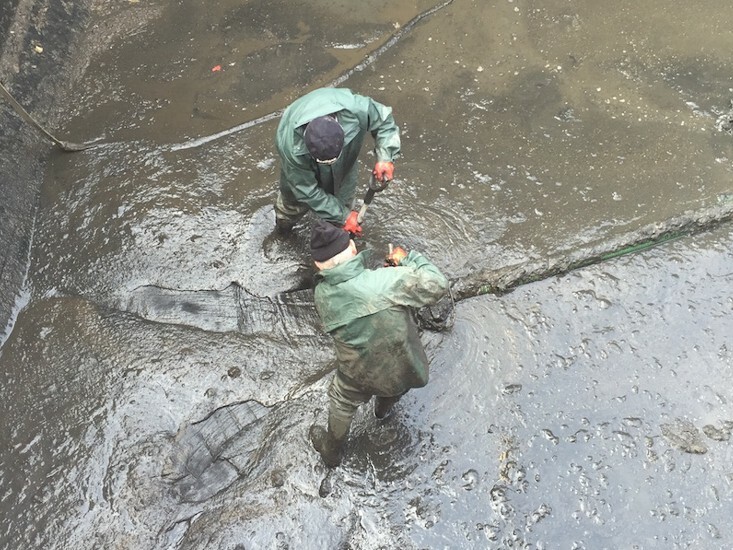 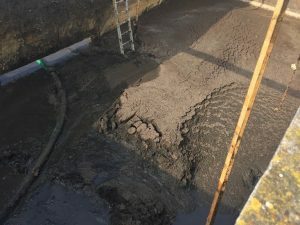 During the operation of Activated Sludge Tanks, mineral material that was not caught by the sand trap is being accumulated and poses real danger to the proper functioning of the reactor. 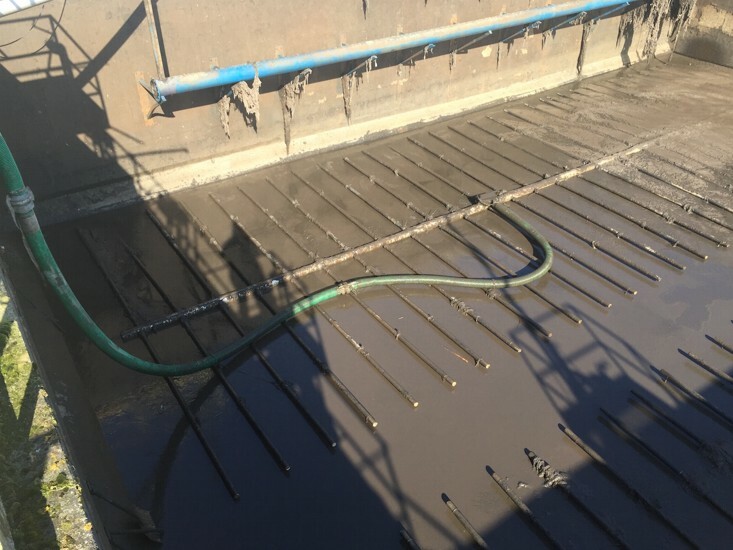 Excessive accumulation of mineral fraction influences the quality of the reactor's operation and efficiency of equipment used – sand removal from the installation significantly improves the operation and reduces the electricity consumption. The sediment deposits trapped on the bottom of the reactor are pumped out by means of a special pump to the equalization tank in which the medium is mixed, homogenized and later transferred to a mobile installation for sludge dewatering. Deposits of mineral material and screenings are removed using a vacuum pump mounted on a truck.